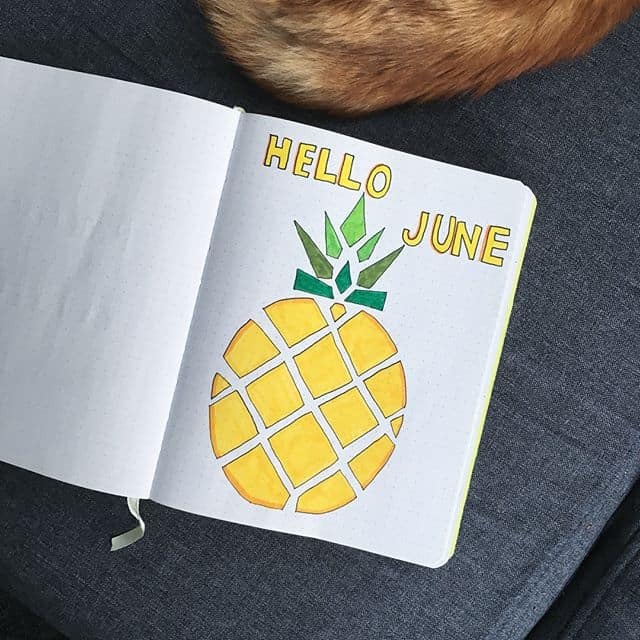 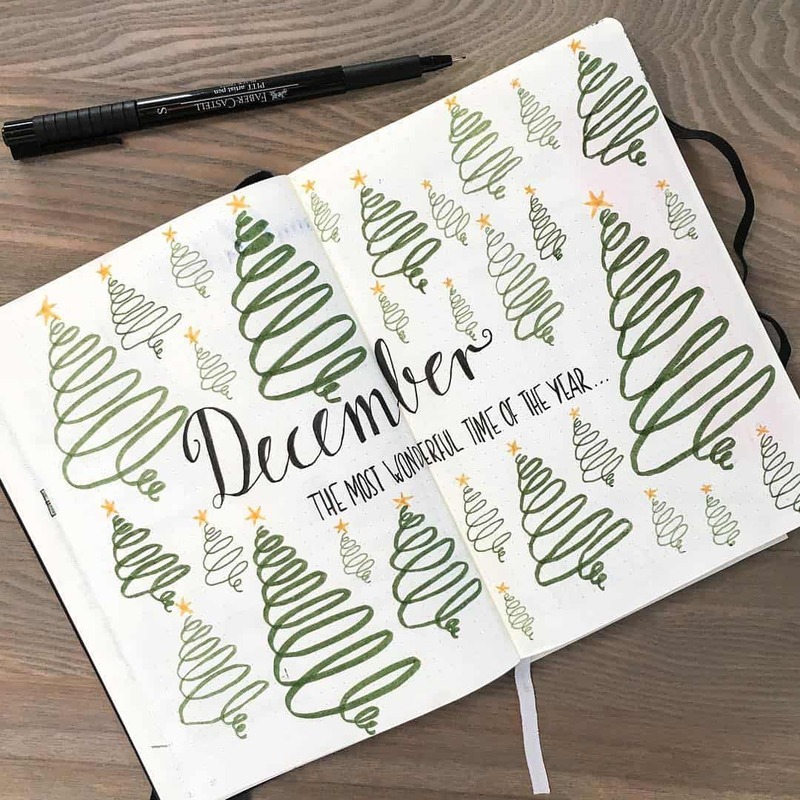 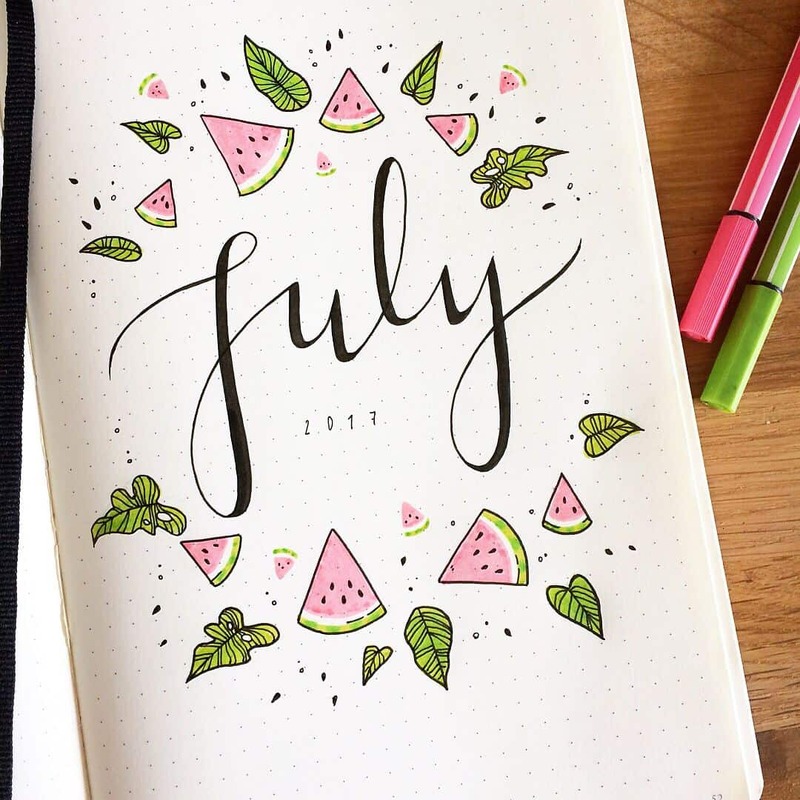 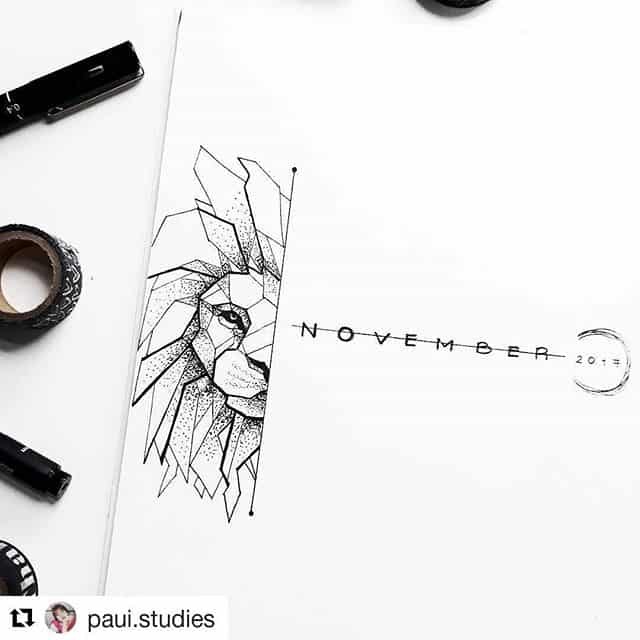 The best bit about BUJO layouts is that they can change each month, so here’s a whole year’s worth of monthly Bullet Journal themes to inspire you and get those creative juices flowing! 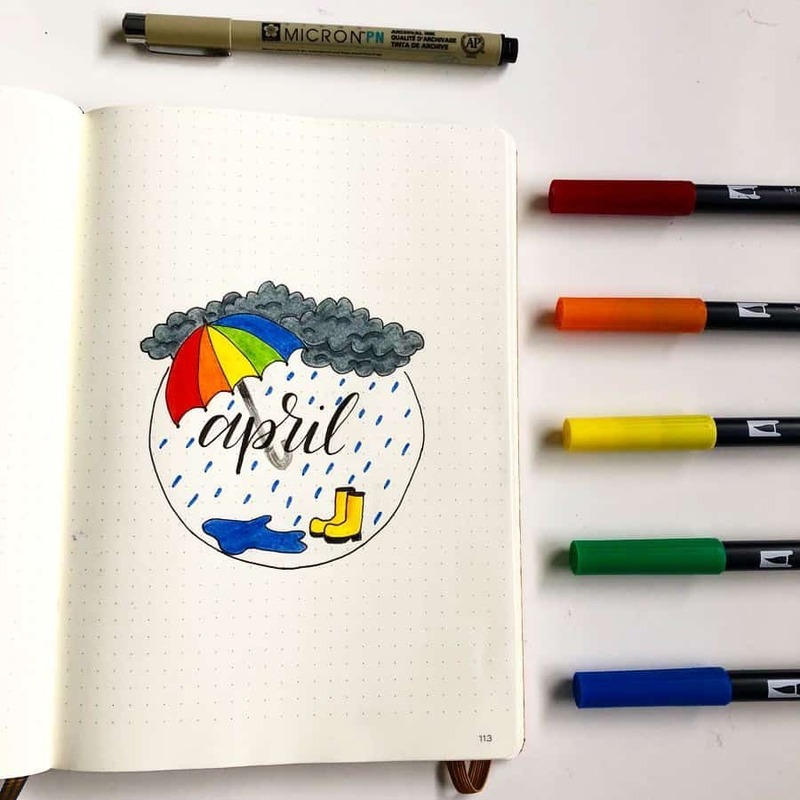 Do you know the thing I love most about my Bullet Journal setup? 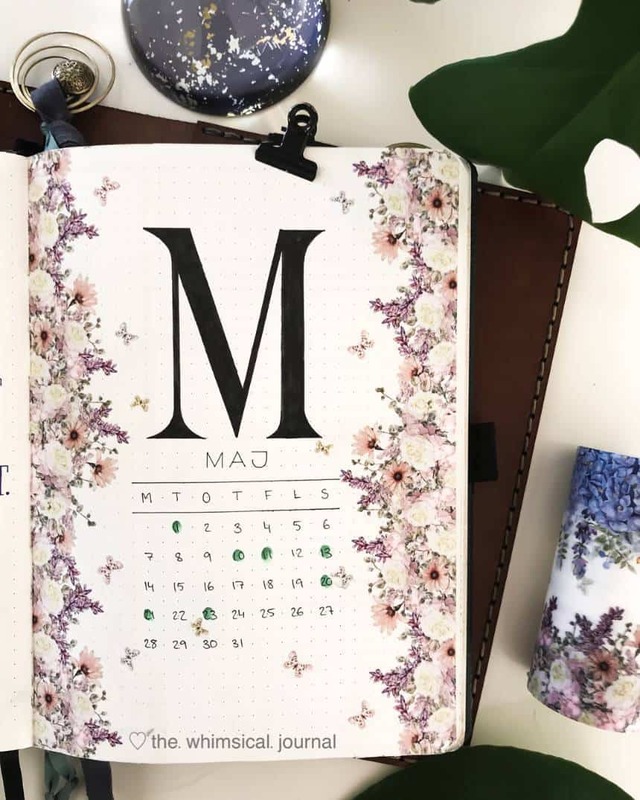 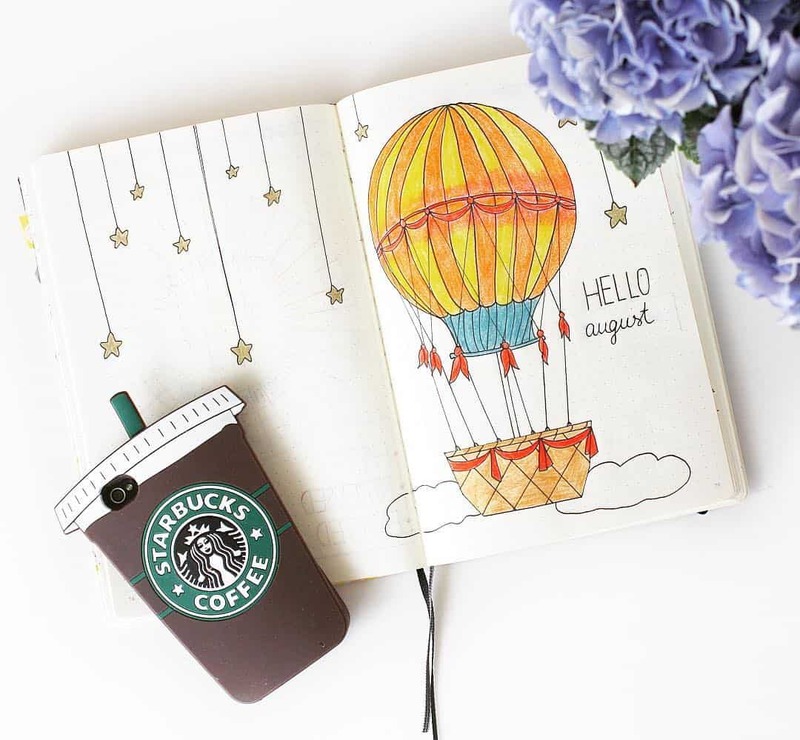 Unlike a planner which you’re pretty much stuck with for the whole year your BUJO can change and grow with you as you figure out your favourite type of Bullet Journal weekly spread, or test out new Bullet Journal tracker ideas. 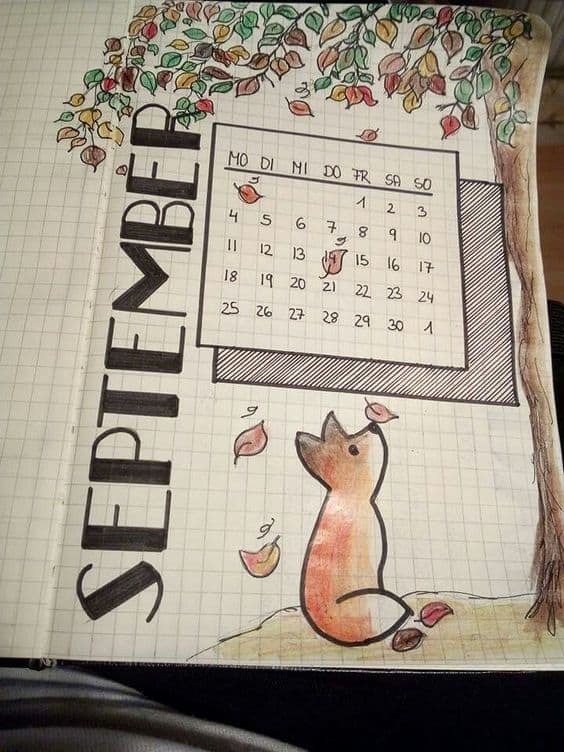 But perhaps even better than that is the fact you get to pick a new theme each month if you want to! 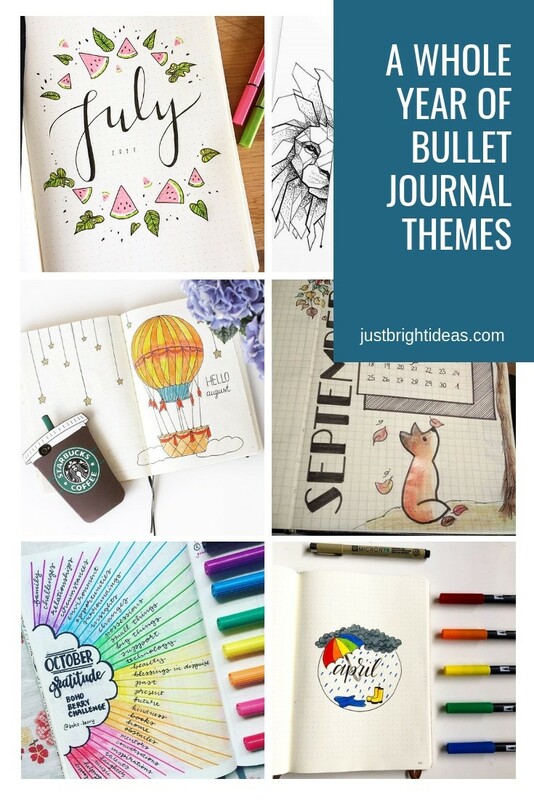 And there are so many amazing themes and ideas you can use in your journal, which is why I’m putting together a whole year’s worth of Bullet Journal themes to inspire us all! 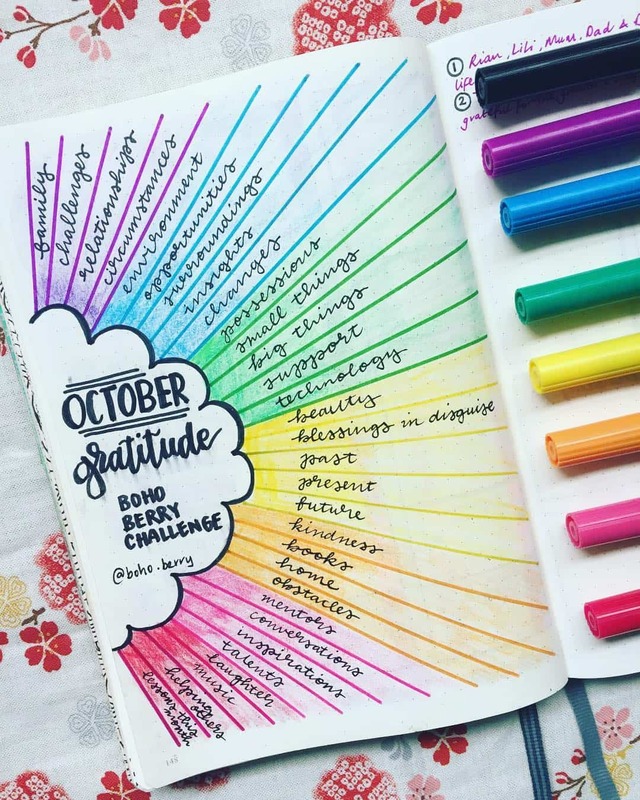 It’s an ongoing project so make sure you save this page to Pinterest so you can come back next month for more inspiration! 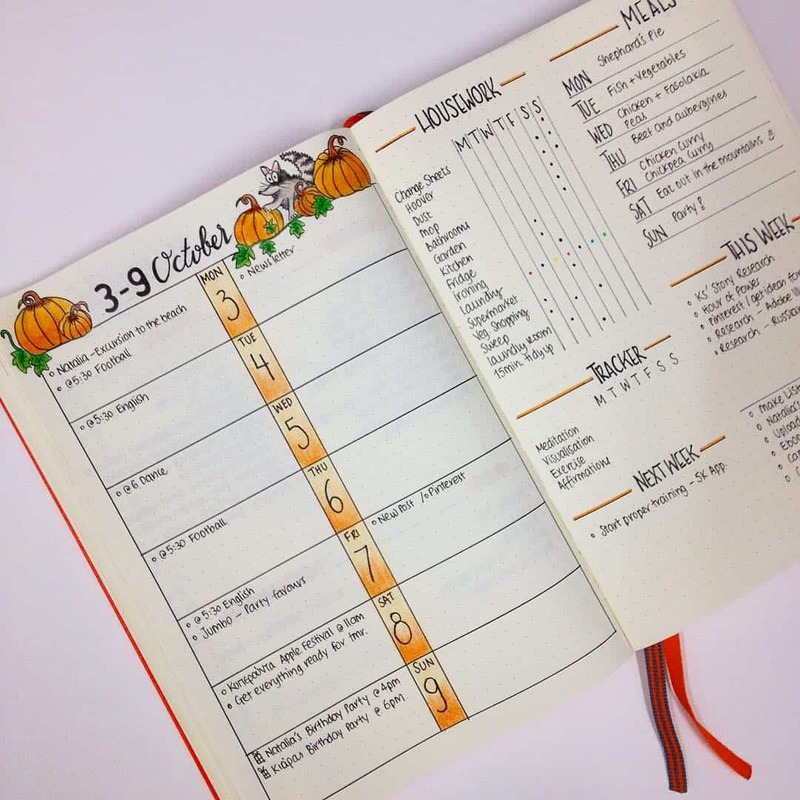 We have more October Themes for you here.